Homes are getting smarter and more efficient, accelerated by smartphones and tablets interacting with connected objects and devices. 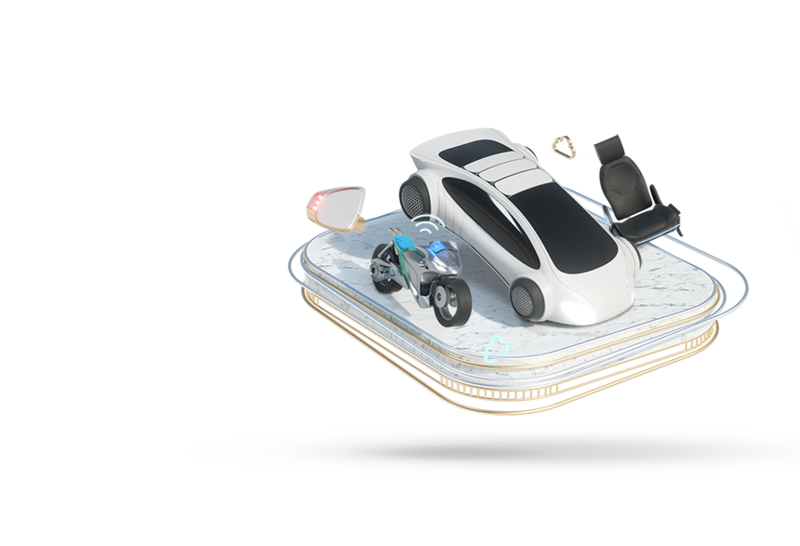 From basic security monitoring to smart appliances, lighting, window coverings, irrigation, entertainment systems and more, CES is the place to learn about the future of the smart home technology. 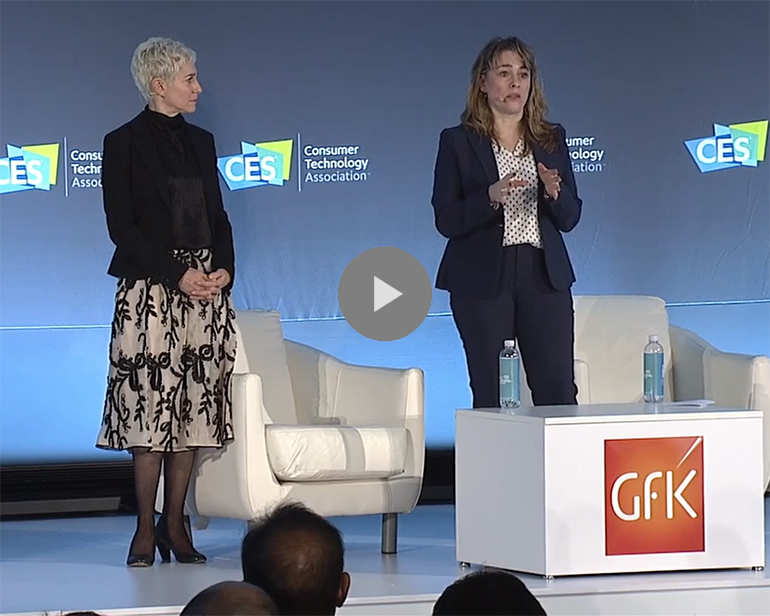 GfK's Karen Ramspacher, SVP Innovation & Insights, and Kathy Sheehan, EVP, Consumer Life, share their latest research on consumers and the "smart life."